Pre-charge, pre-trial and deferred prosecution diversion programs allow eligible individuals accused of committing nonviolent crimes, misdemeanors, and lower level felonies to obtain a favorable disposition to their case. This reduces the number of cases that go to court, while still holding misdemeanor offenders accountable. 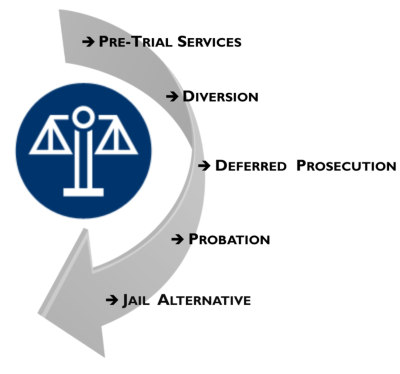 All of CorrectiveSolutions' offender programs accomplish these objectives through our use of consistent case management and follow-up with offenders, referrals to community resources that can provide support for basic living needs, and behavioral change intervention education to support lasting life-style changes to reintegrate offenders as productive members of their communities. CorrectiveSolutions’ core management and operations team has over 25 years of experience developing and administering offender programs for prosecutors, courts, and probation. 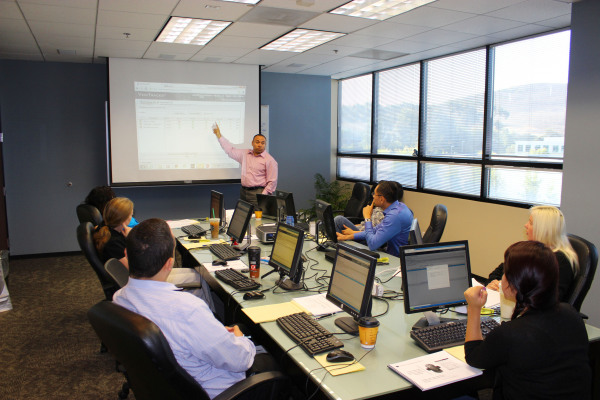 We can assist you in structuring a comprehensive program that fits your needs and that works with your office. "Megan has been phenomenal in her knowledge, support and quick attention to our needs... We would bring her into our office in a heartbeat."